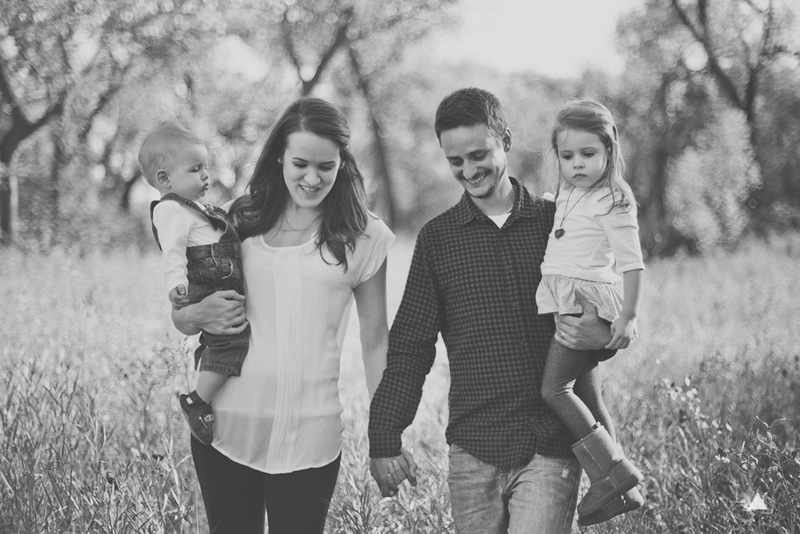 This is the adorable McIvn Family. 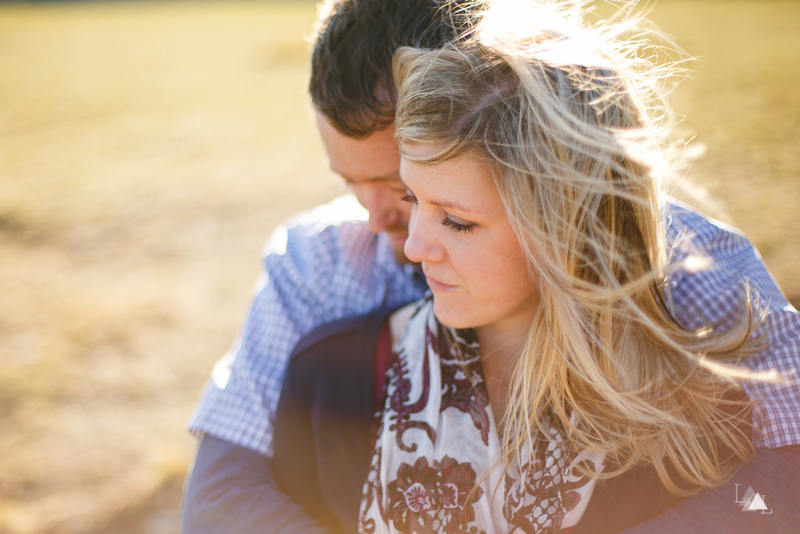 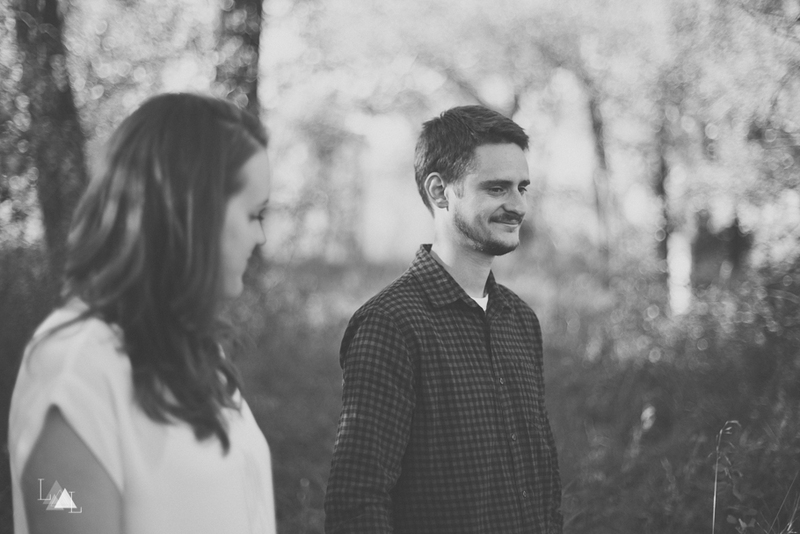 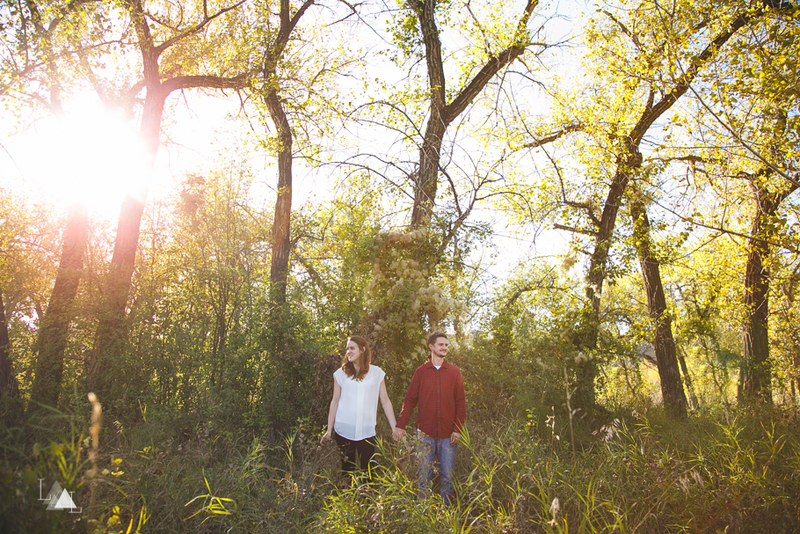 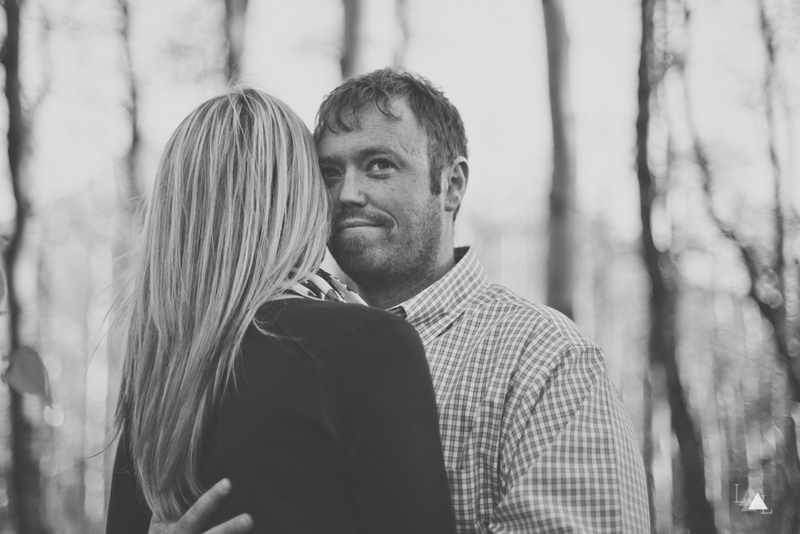 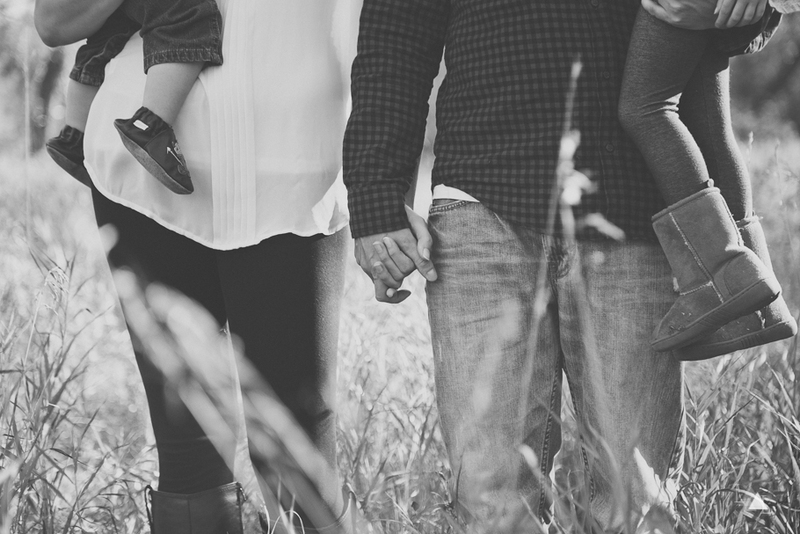 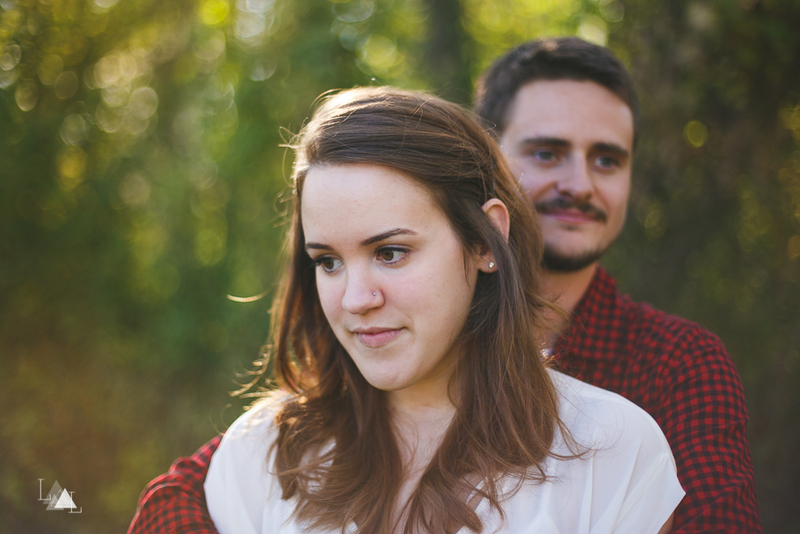 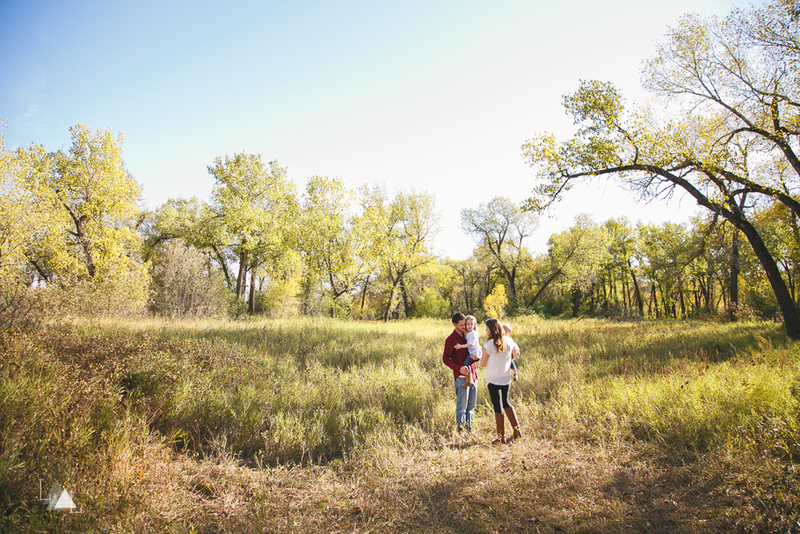 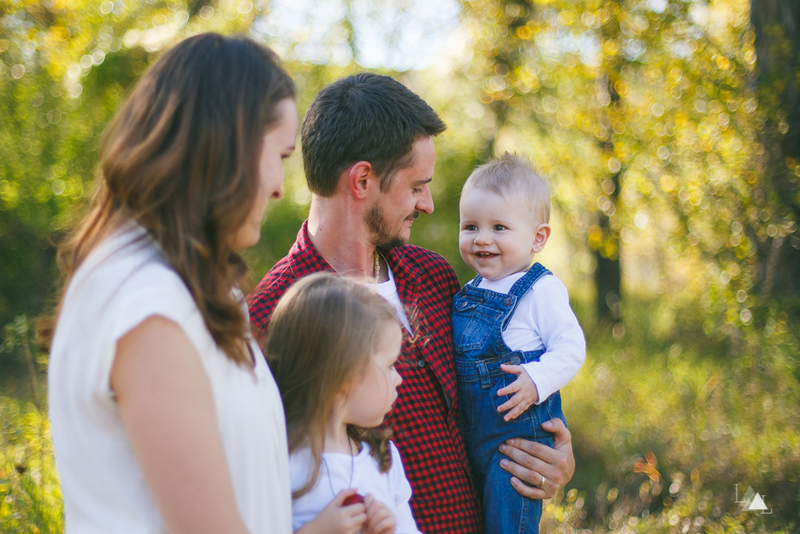 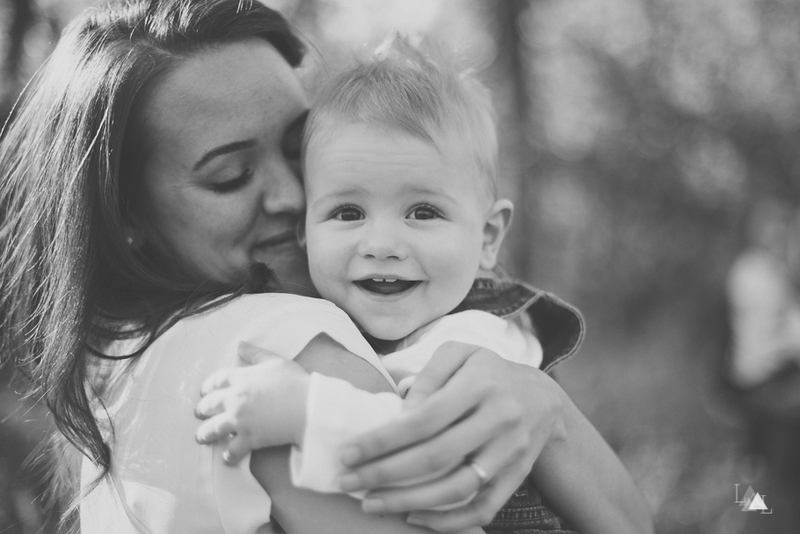 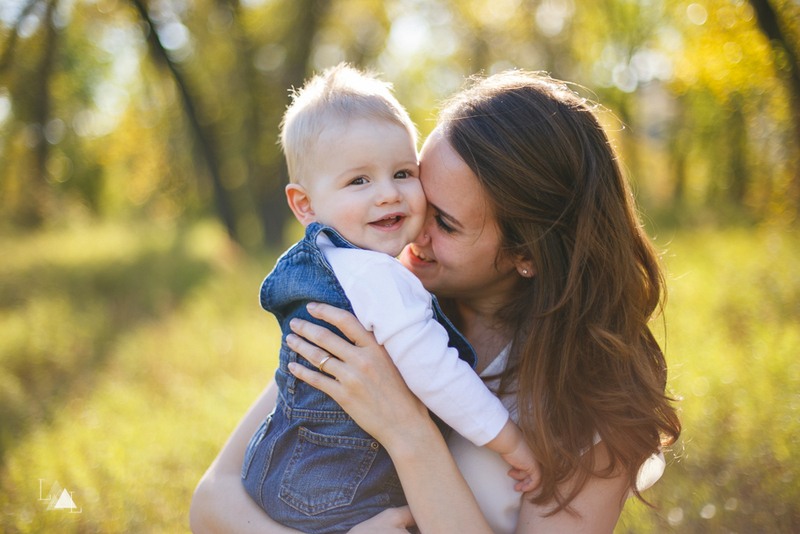 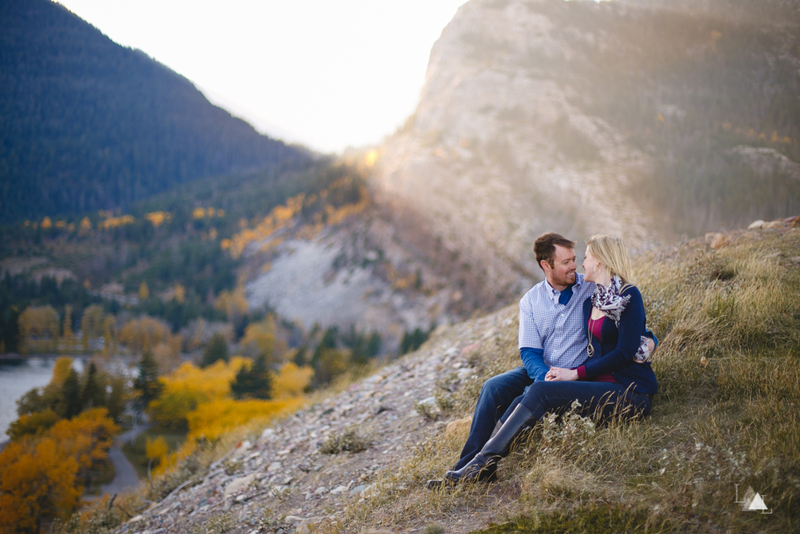 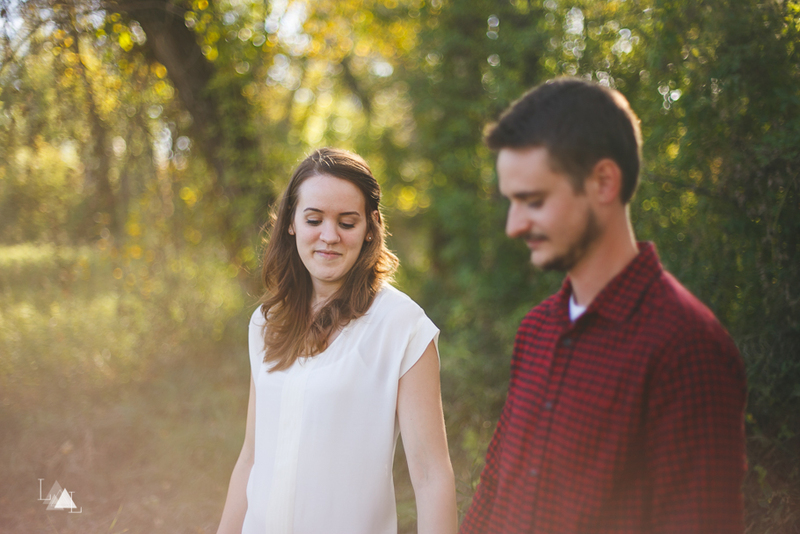 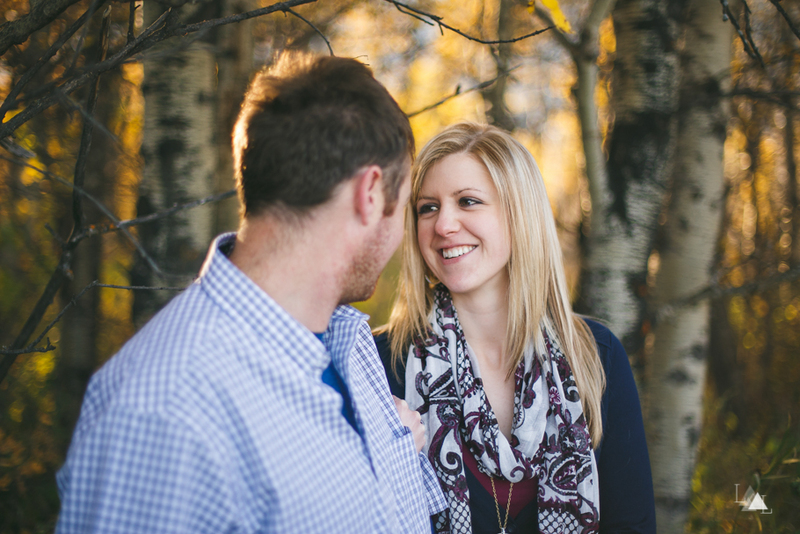 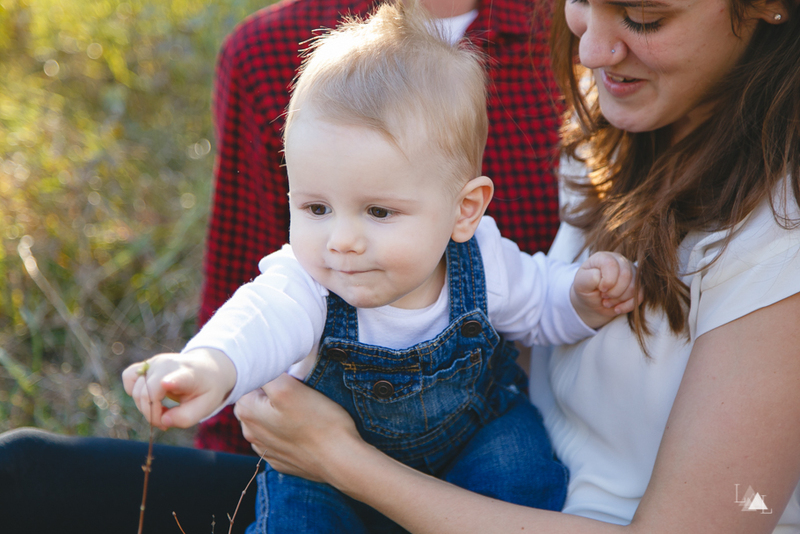 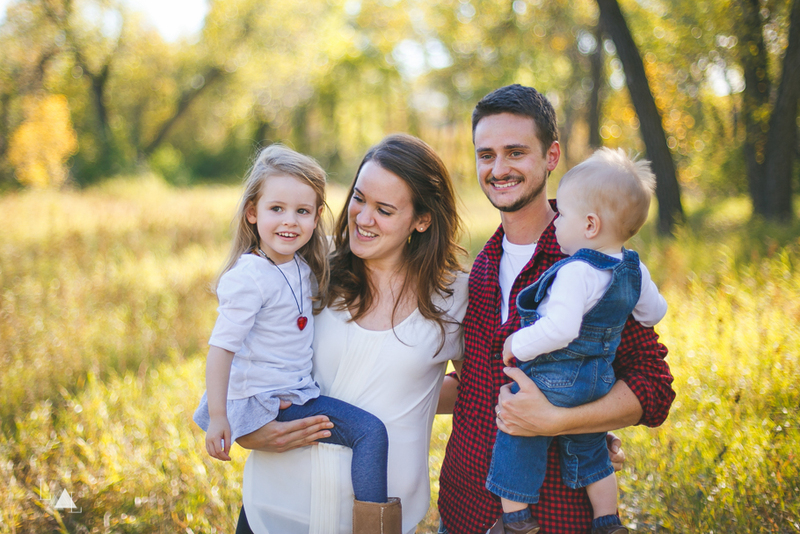 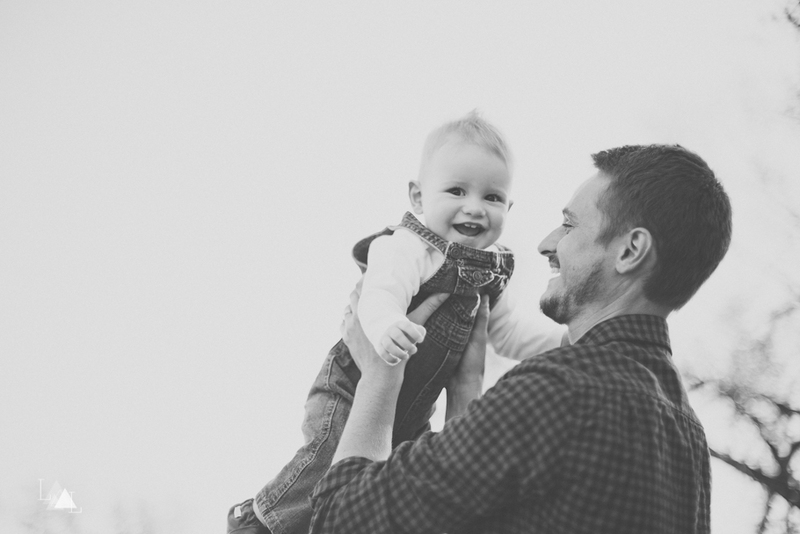 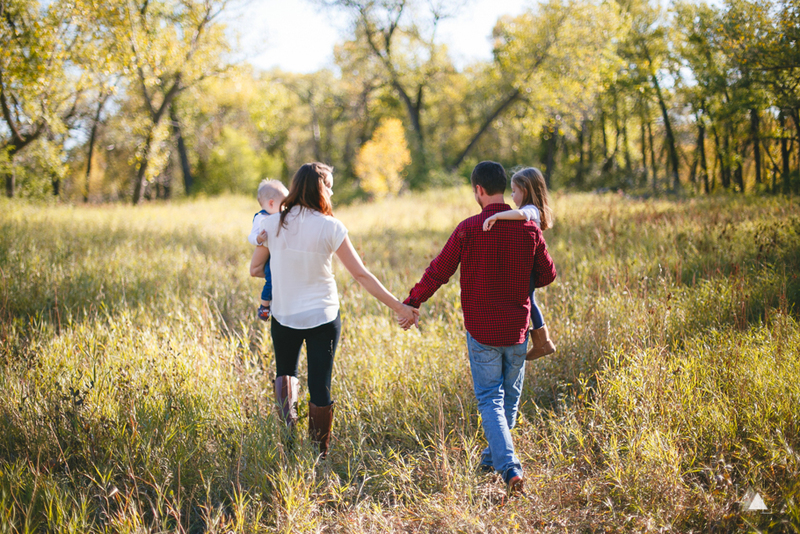 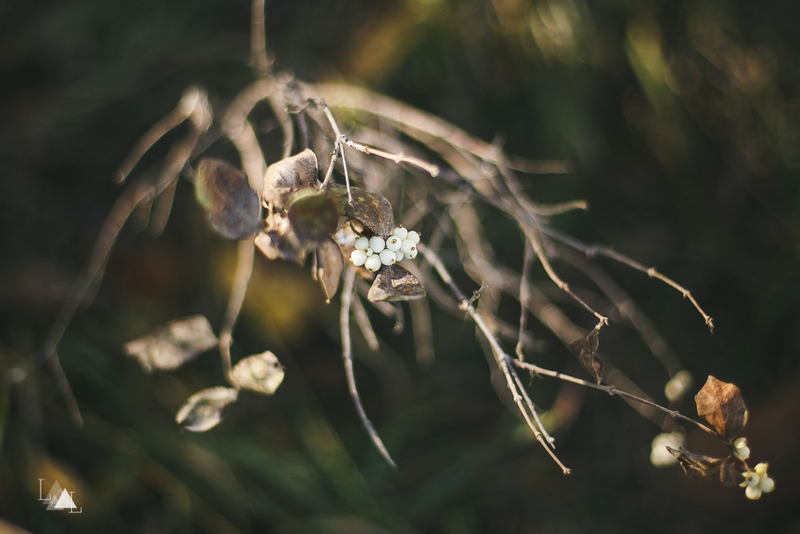 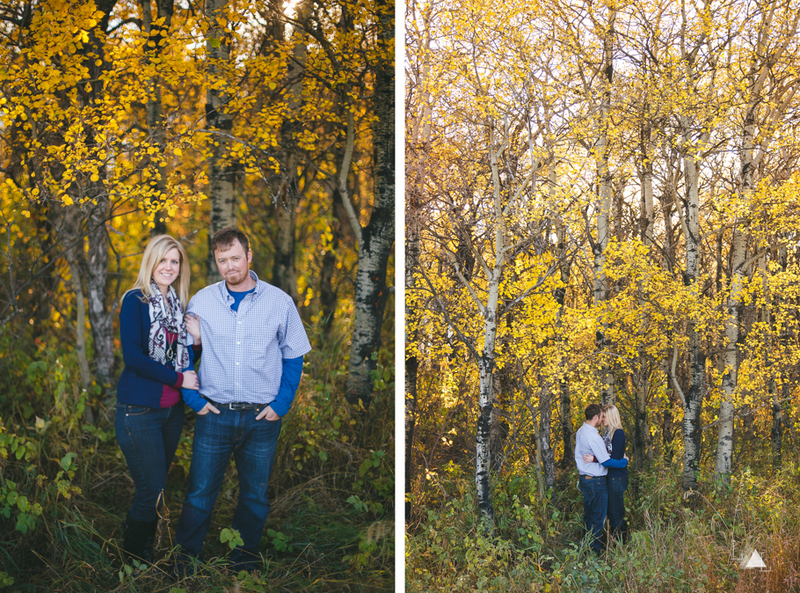 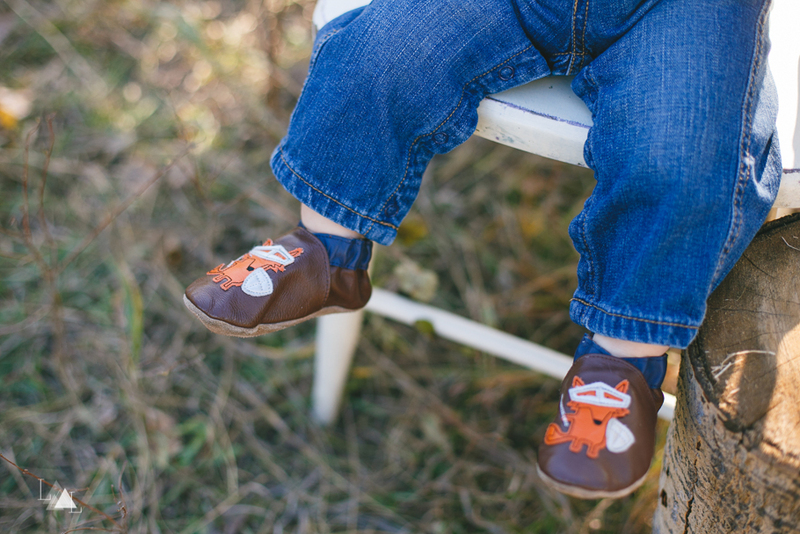 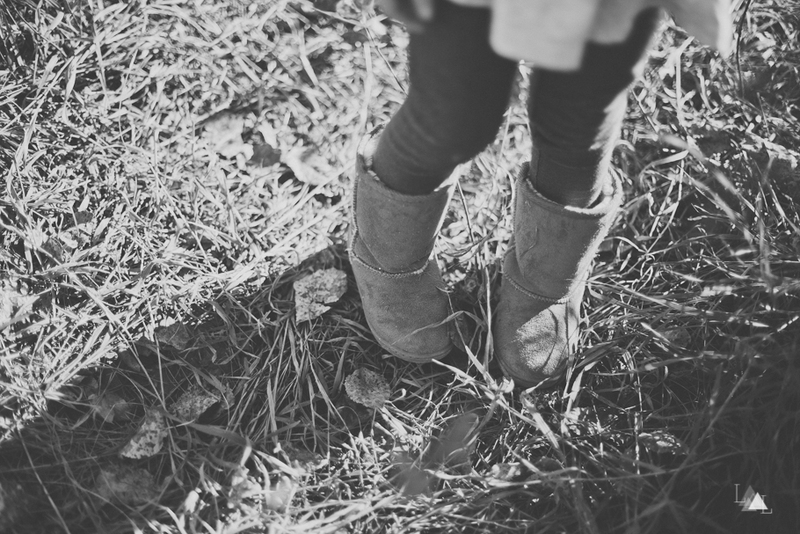 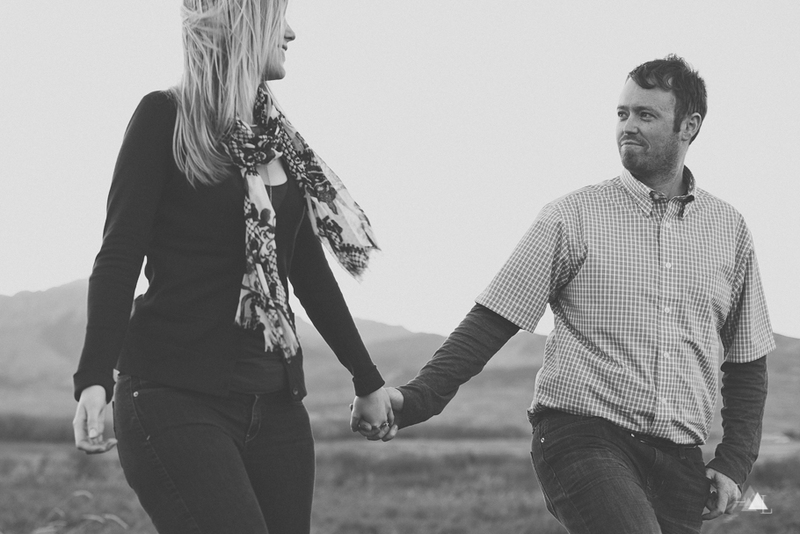 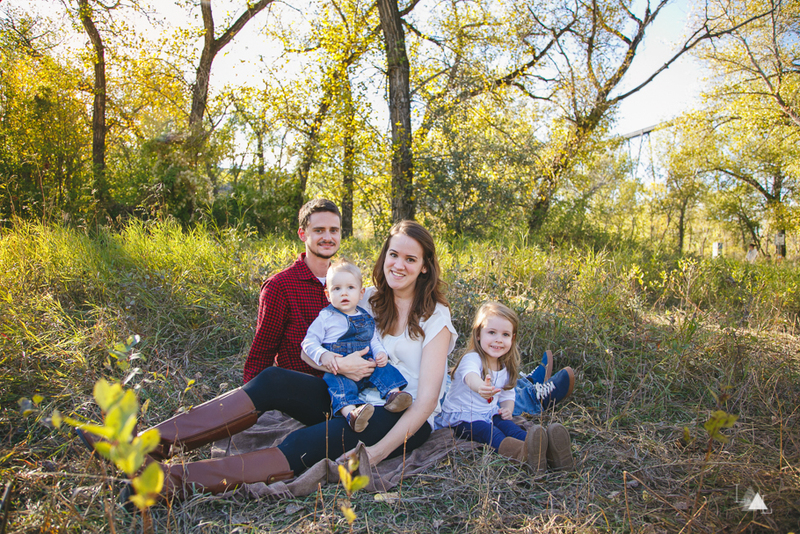 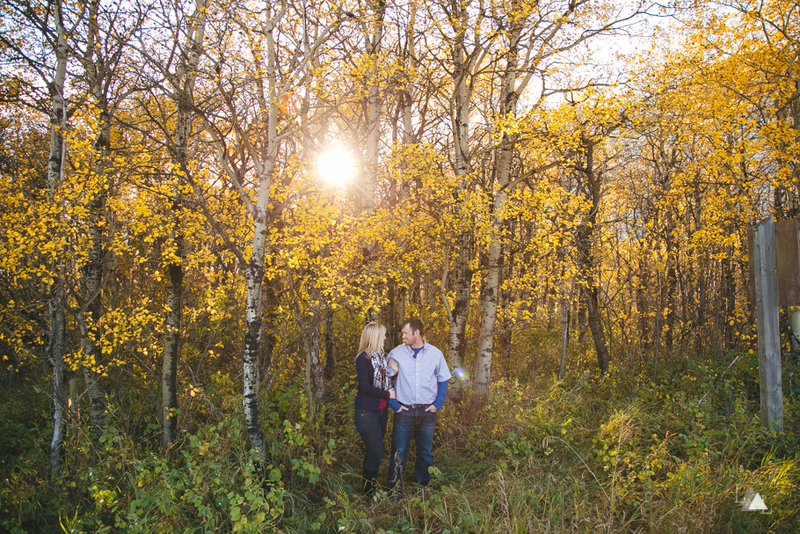 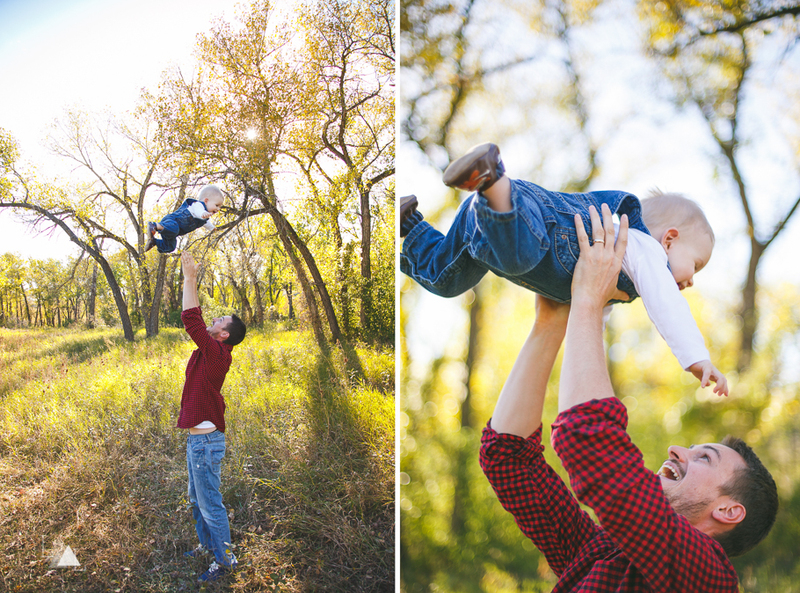 We met Matt + Katie and their cutie pie kiddos back in October during our Fall mini sessions. 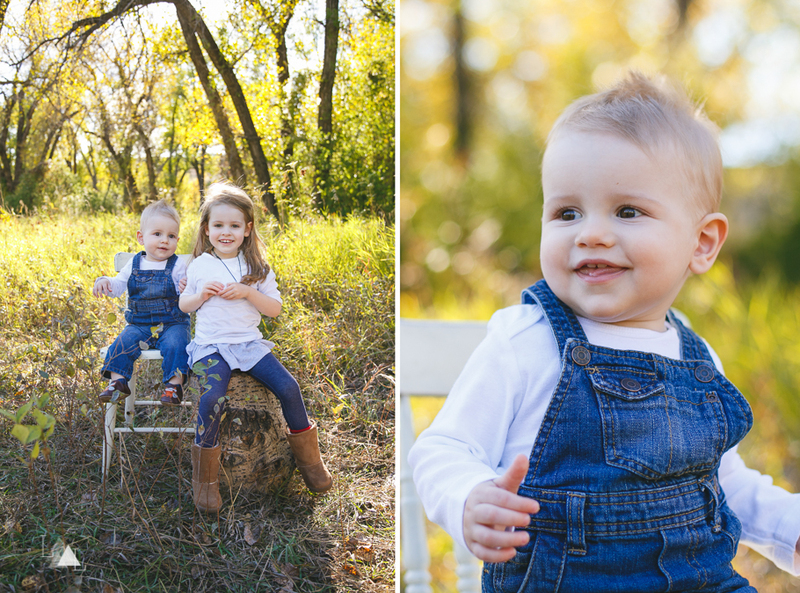 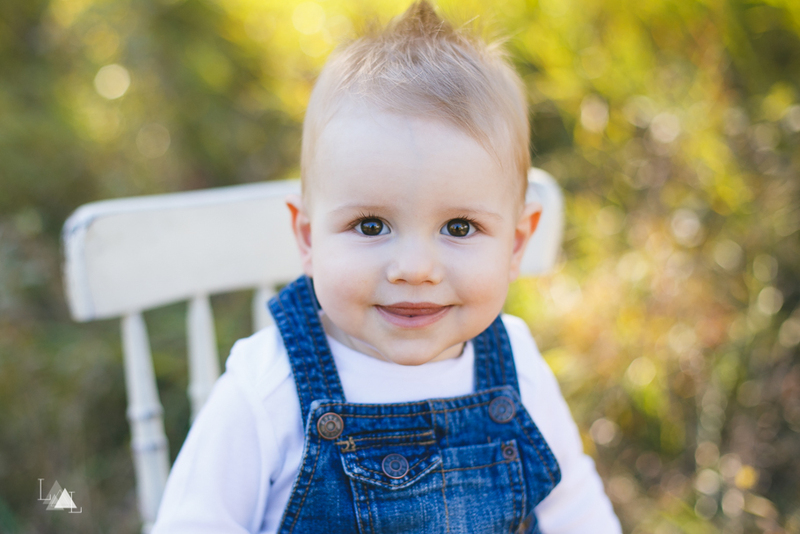 When you only have 30 minutes to photograph a family with littles, it can sometimes be tough. 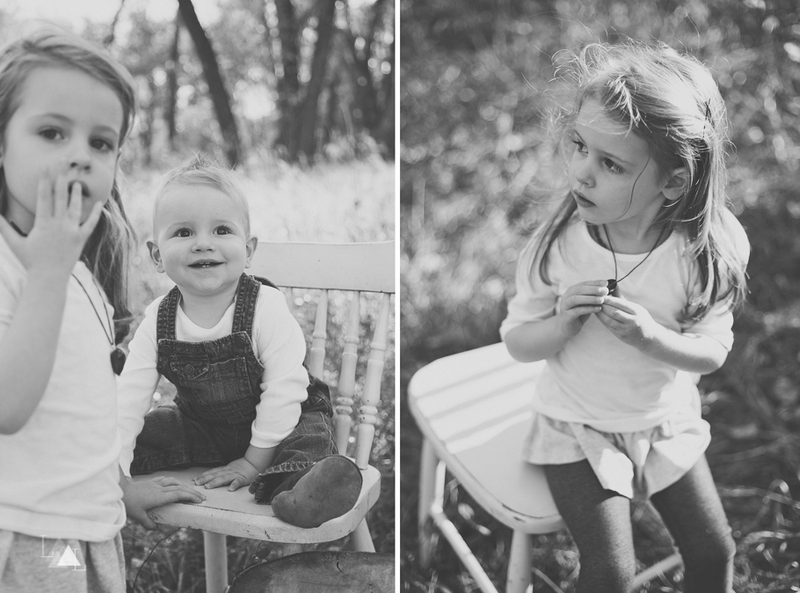 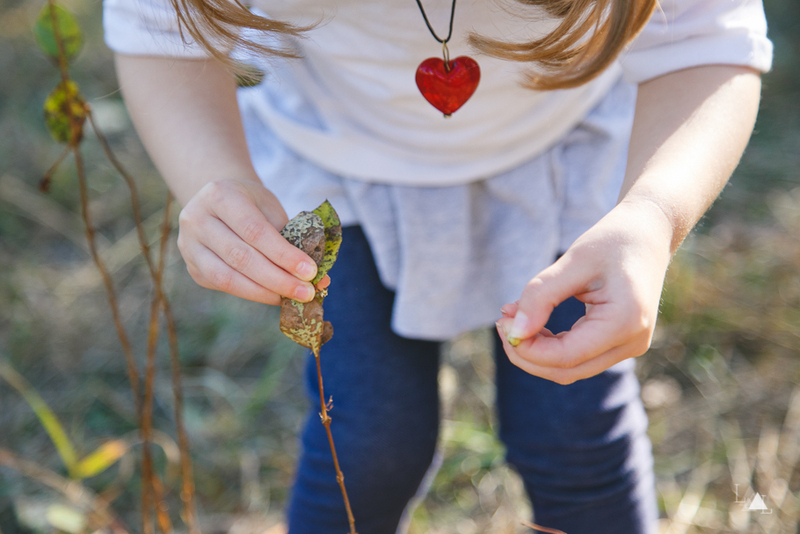 Kids often need a few minutes to warm up to the idea of having their picture taken, and when you're in the middle of a huge grassy field all they want to do is run around (aka away from the camera). 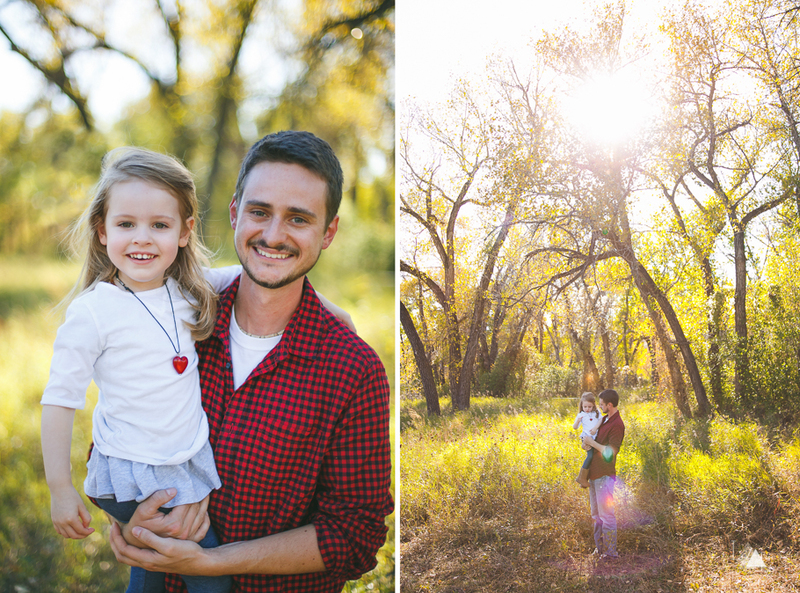 This family however, was a dream to work with! 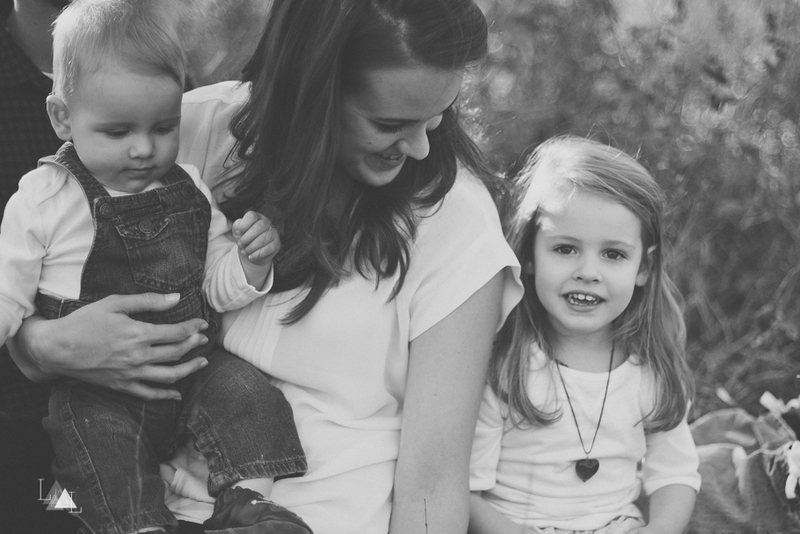 Lily was so cheerful and chatty, and little James was full of big adorable smiles. 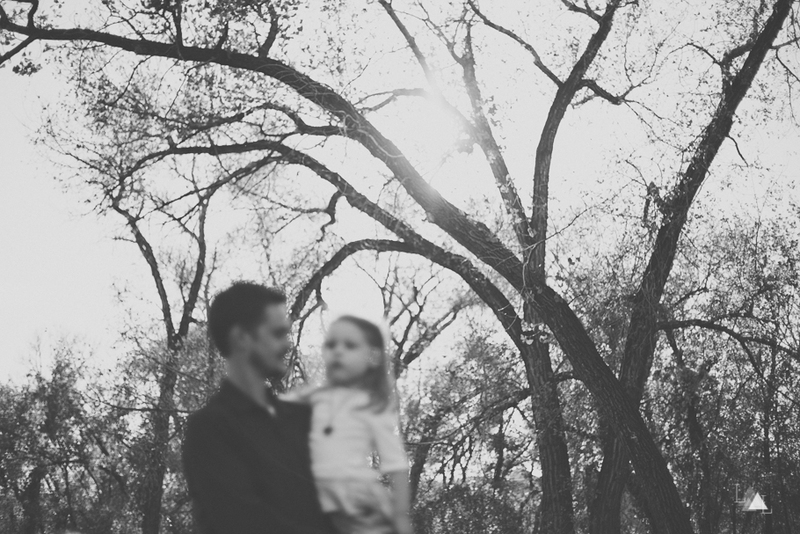 Thank you for the fun times McIvn family!! 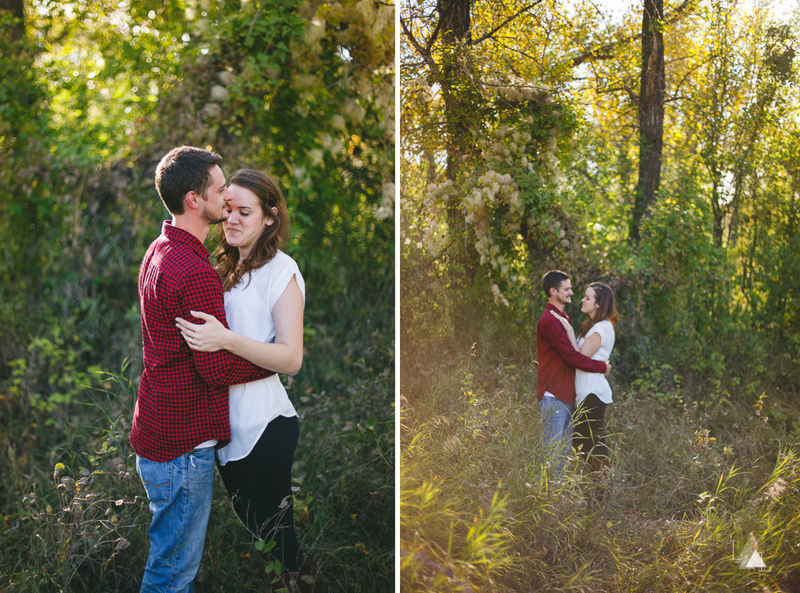 Meet Brian + Chelsea. 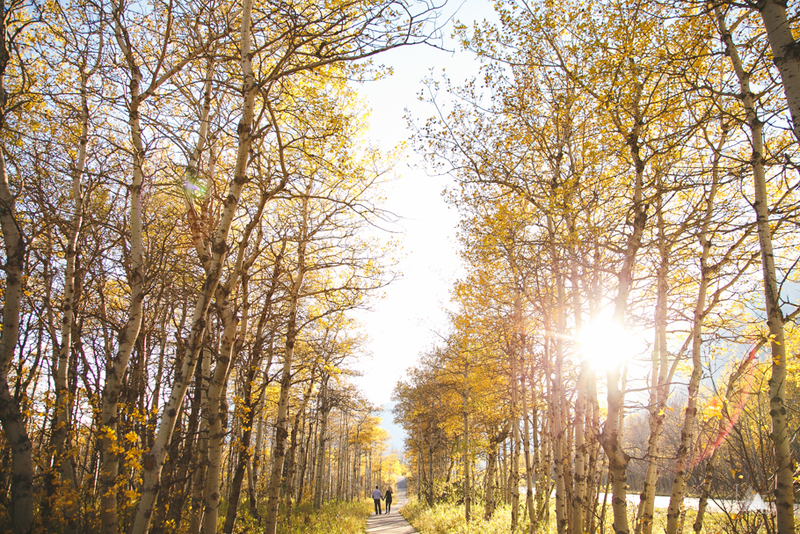 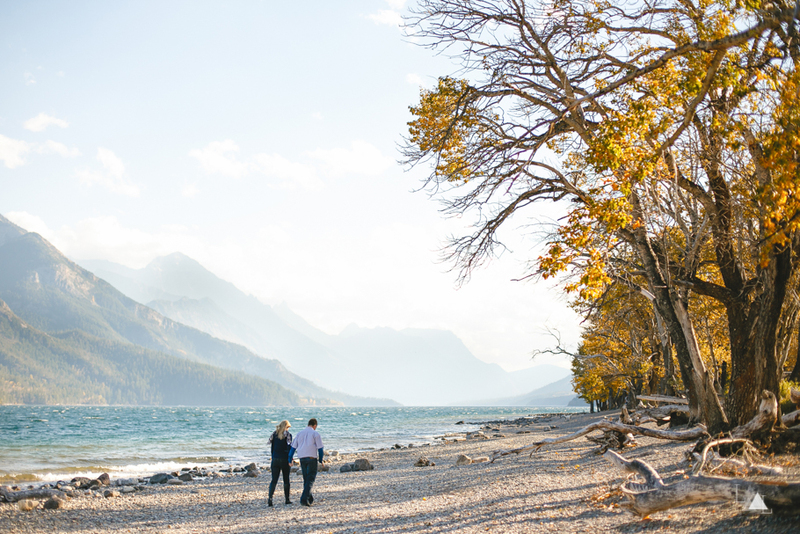 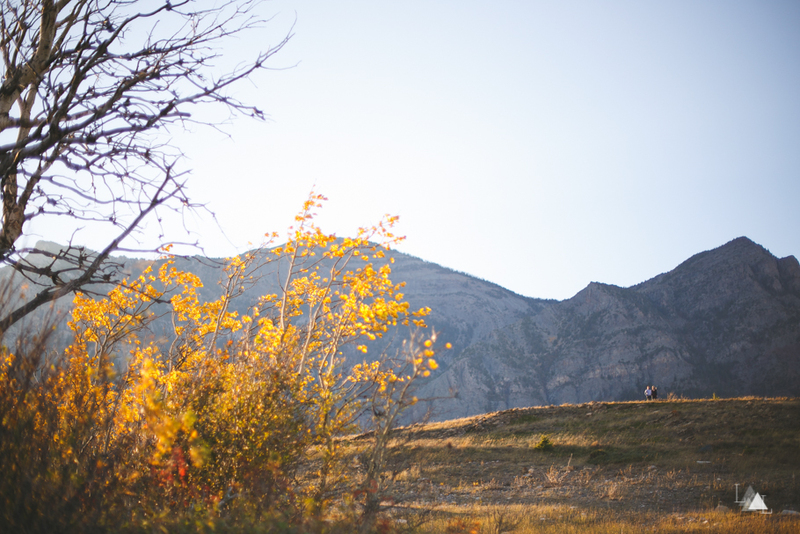 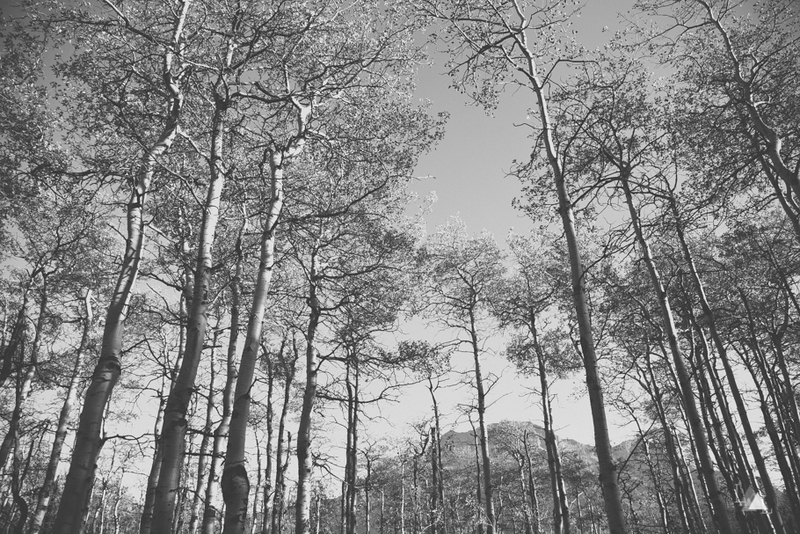 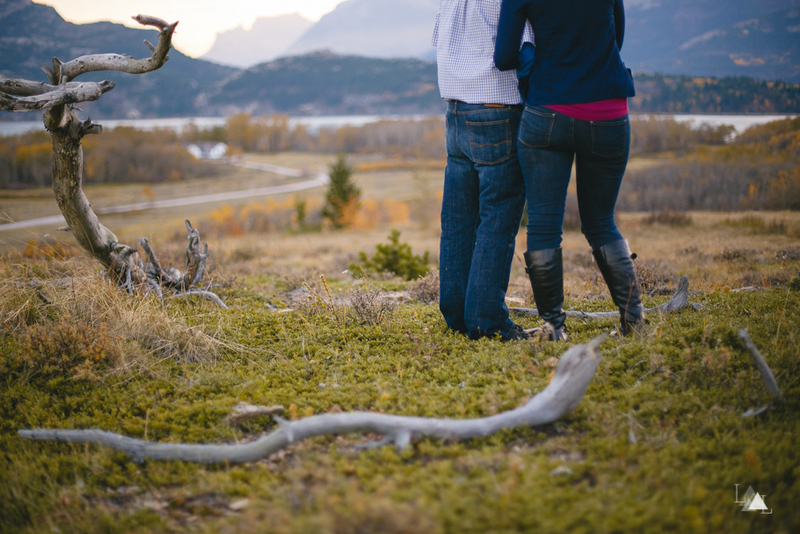 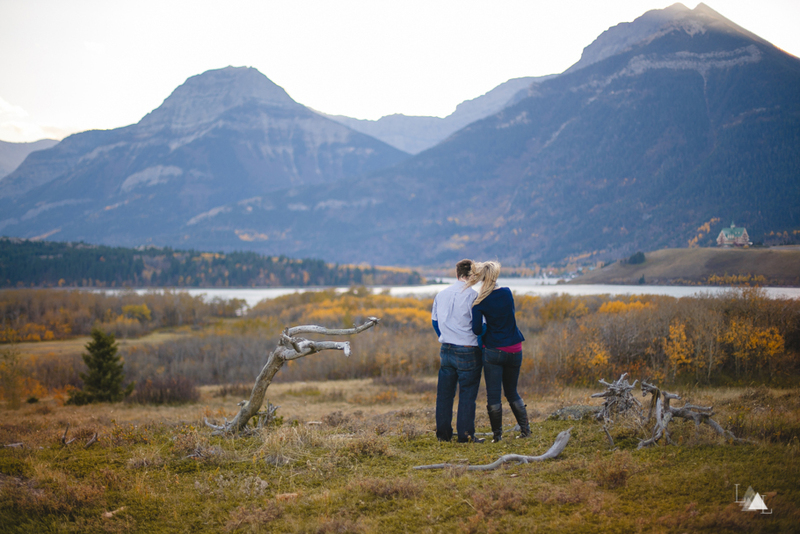 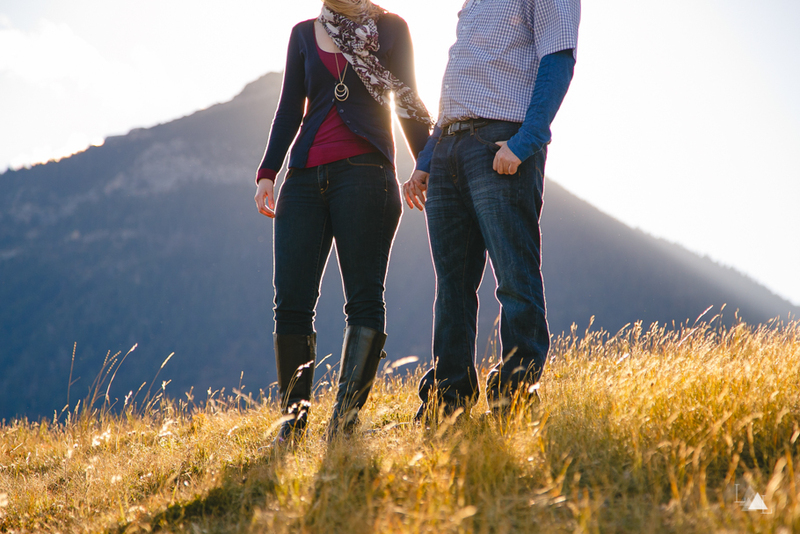 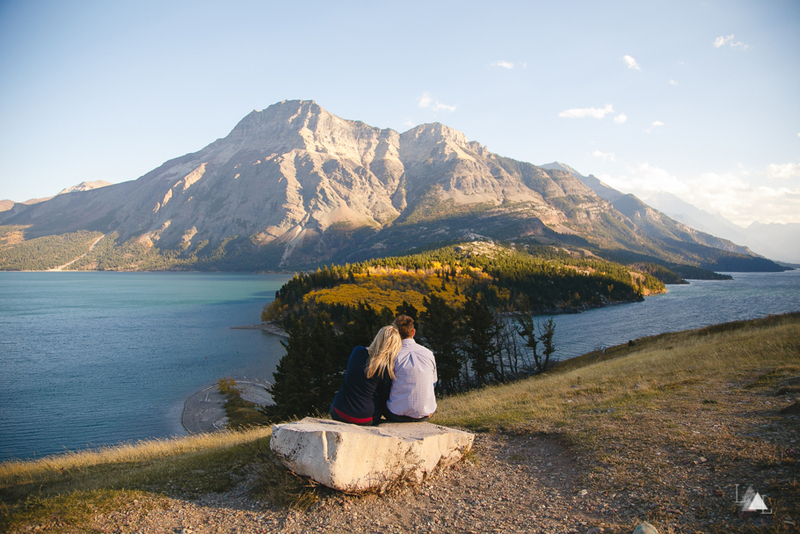 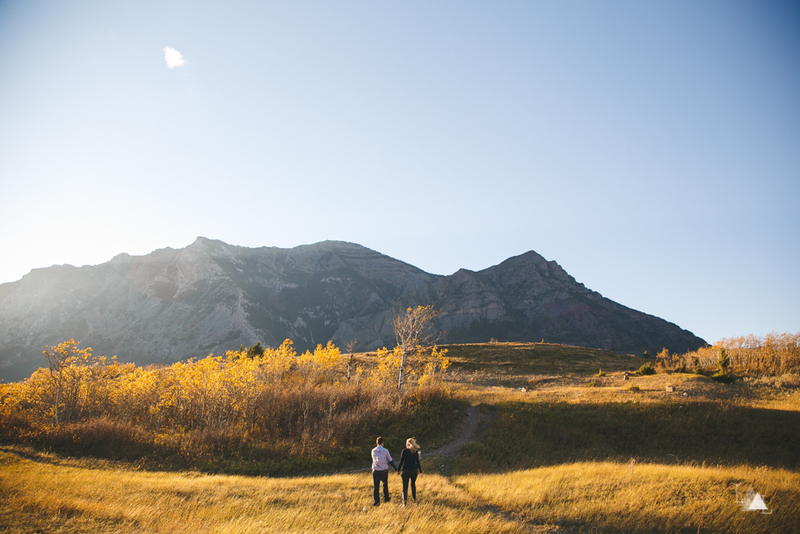 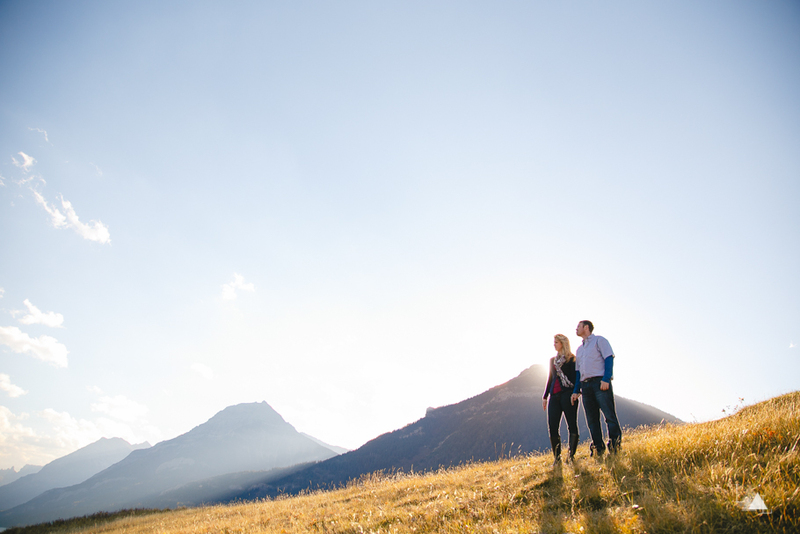 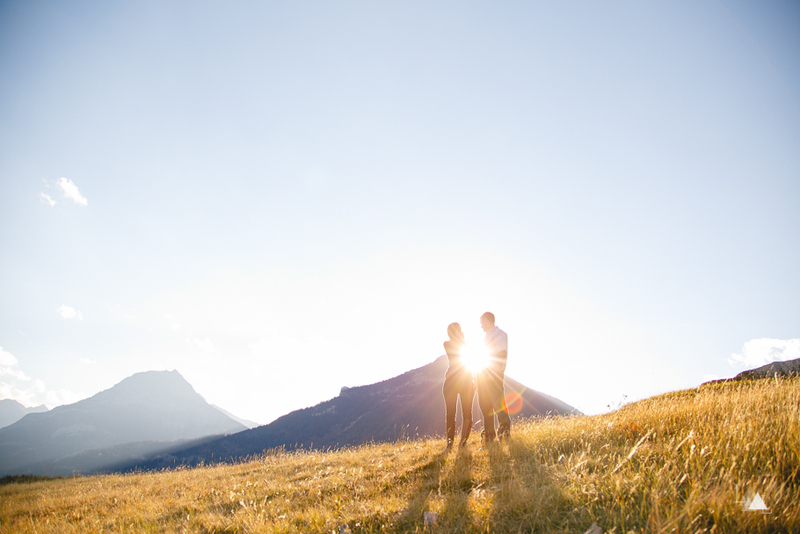 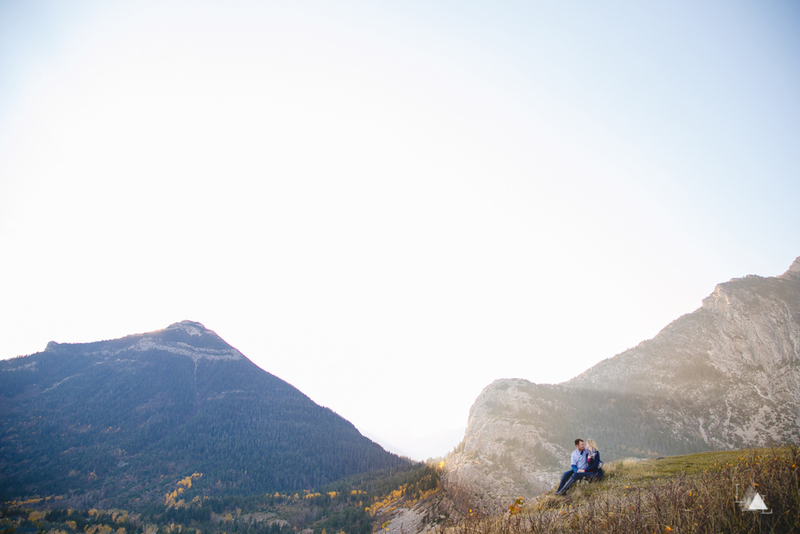 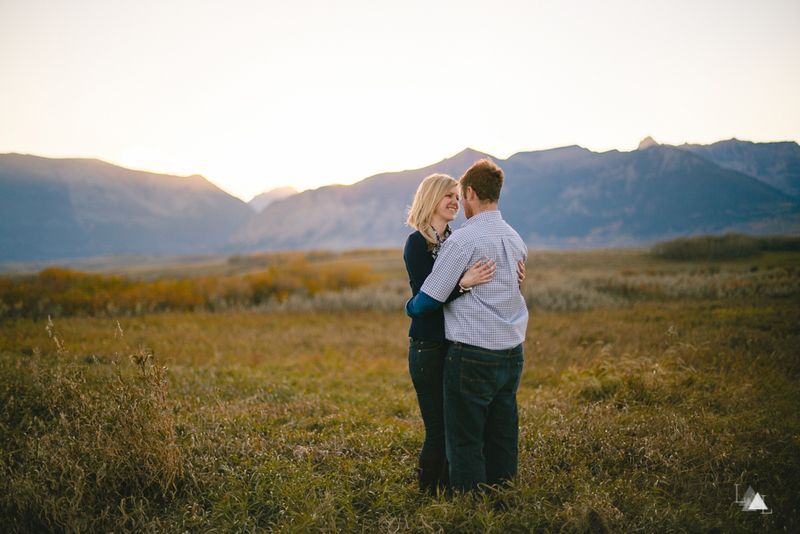 We had so much fun wandering around Waterton with these two, climbing hills, braving winds, and making the most of the beautiful setting sun. 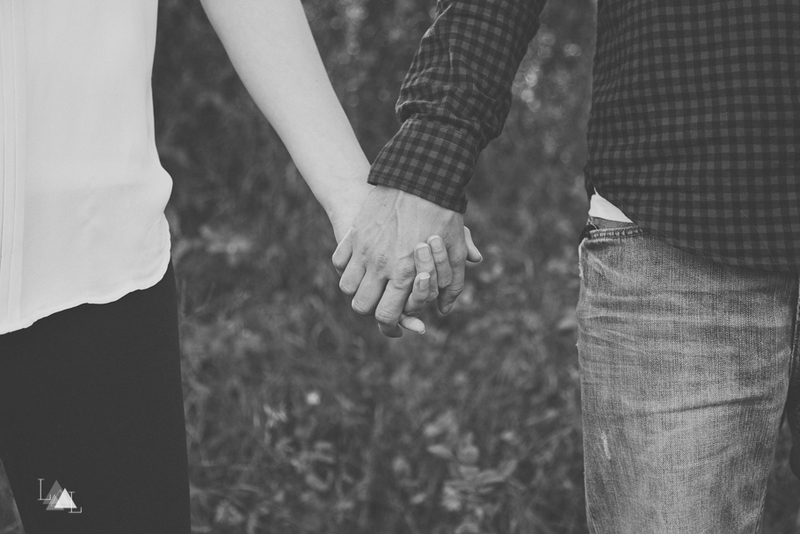 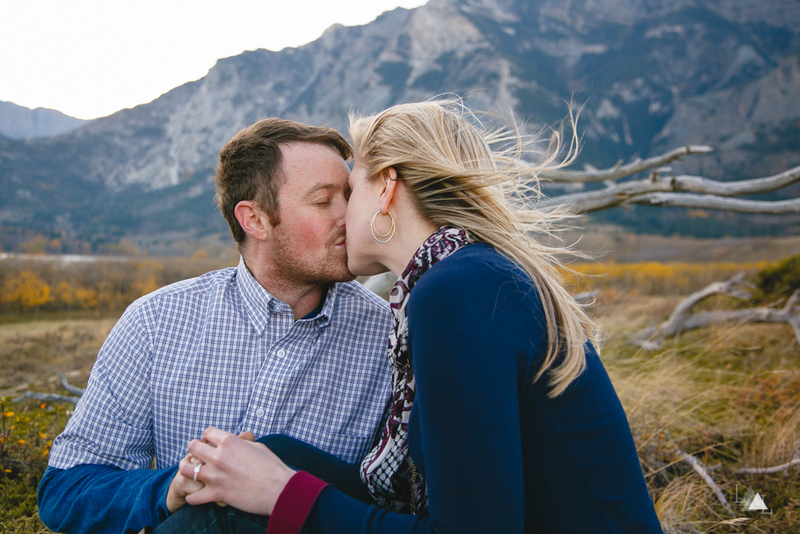 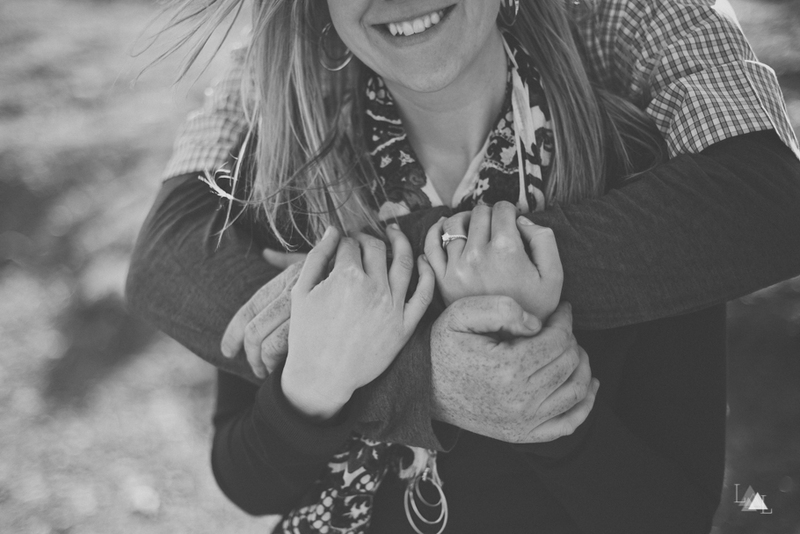 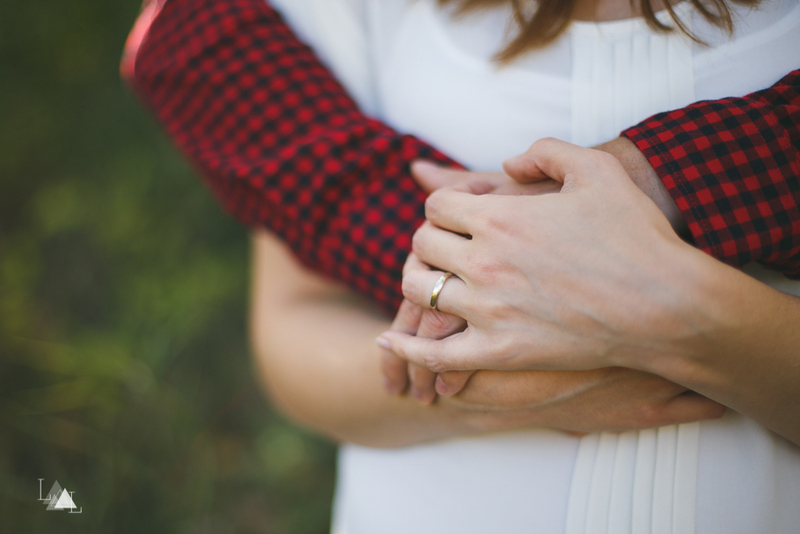 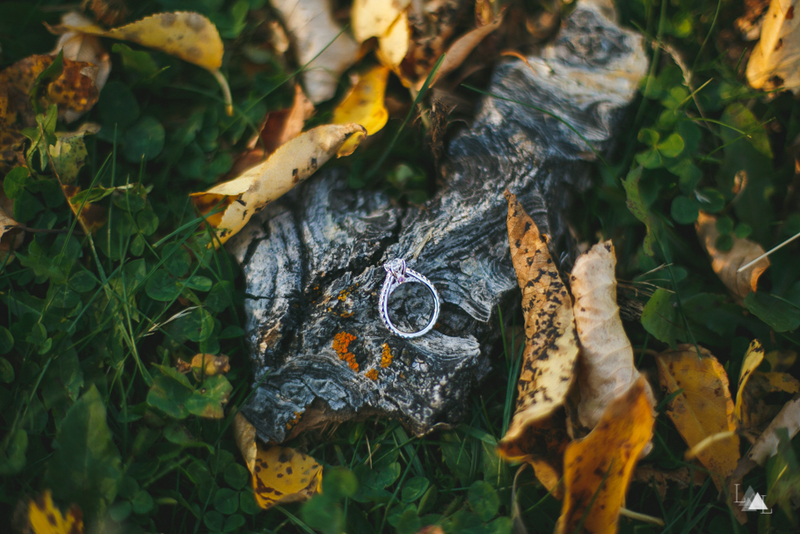 This adorable couple is getting married next summer and we cannot wait to be a part of their big day!